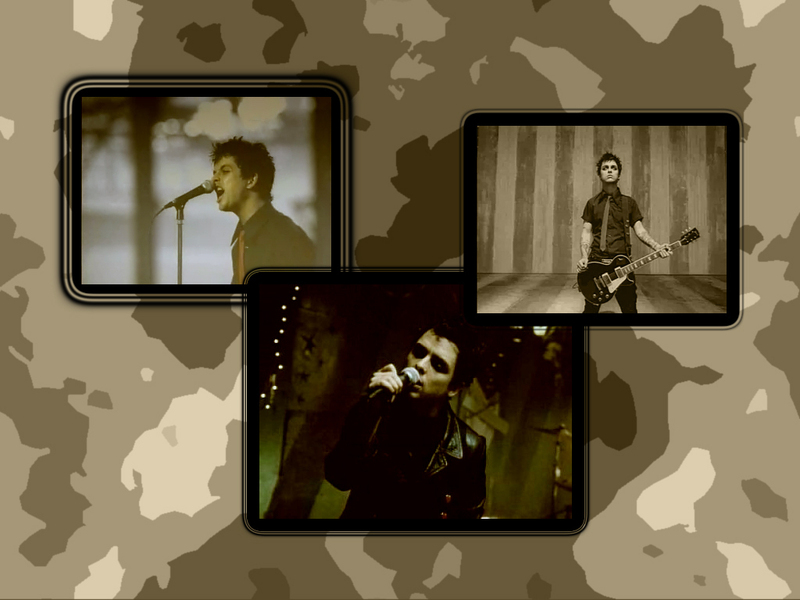 Billie Joe Amnstrong fond d’écran. . HD Wallpaper and background images in the Green jour club tagged: green day billie joe armstrong photo image wallpaper. Green jour - '21st Century Breakdown' OFFICIAL PHOTOSHOOT!